Hey Guys, When you are trying to Sleep On Bed, But Your Laptop or PC is not Ready to Sleep When idle, Then there are Couple of Options we should try to Let it Accept to sleep As usual. First off, You should try the Procedures Mentioned in Microsoft KB (Knowledge Base) to Put Windows 7 Into Sleep Mode again, and If you have done them and Still not successive, then Try the below Simple Tweak to Let your Laptop/PC Sleep As Usual. Update the drivers to the latest version. 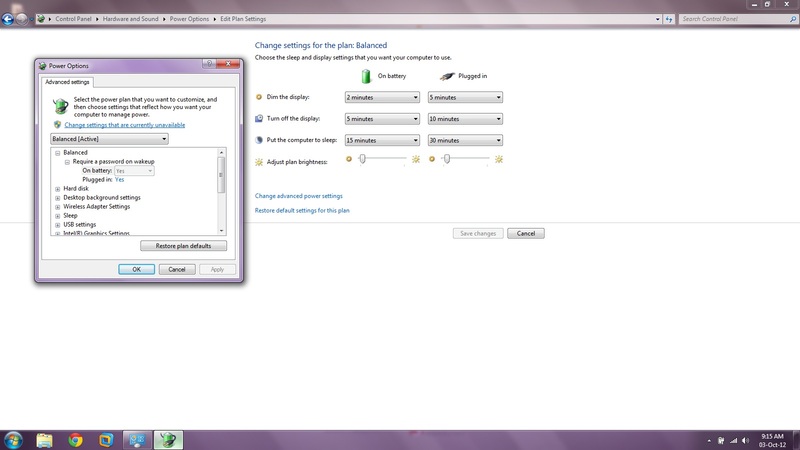 Check the Power Option settings. 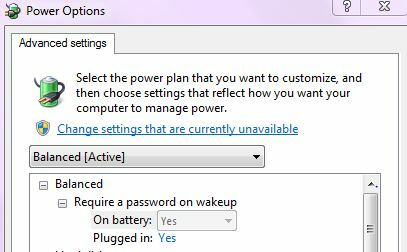 Prevent device(s) from waking the computer. All You have to do is, set Computer to Require Password on Wake, and voilà! Sleep Policy is working Hopefully, which worked for me. This Post is Just about Windows 8 Release Preview Edition Sneak Peek. Insider Views and Menus, typical installation screen changes, Accounts activities, Locking and logging off screens, gadget bars and Start menu of new Windows 8 Edition.